Making a difference by connecting industry & education. 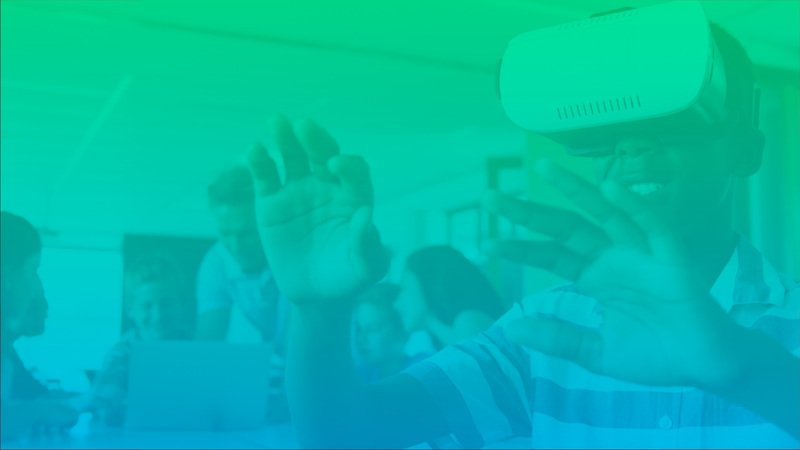 access2experience is a digital platform connecting educators and advisors with industry professionals. The tool enables them to search by industry and job type to find professionals excited to share their knowledge with students and young adults. Create an account & search for professionals to connect with and involve with your students. Fill out your profile (or use your LinkedIn account), so educators/advisors can connect with you. Working together, teachers, advisors, and professionals can inspire the leaders of tomorrow. "a2e is an inventive tool to help bridge the gap between industry and education while engaging students in career connected learning opportunities and exploration." "access2experience provides a critical platform that helps me find professionals interested in becoming involved with K-12 education and our fabulous students."